Super-slides and wave pools? Try bioswales and rain gardens. Across the country, city parks are doing double-duty to help control stormwater—and infrastructure’s rarely looked so good. When rain falls on an urban area, it meets cold, hard concrete. 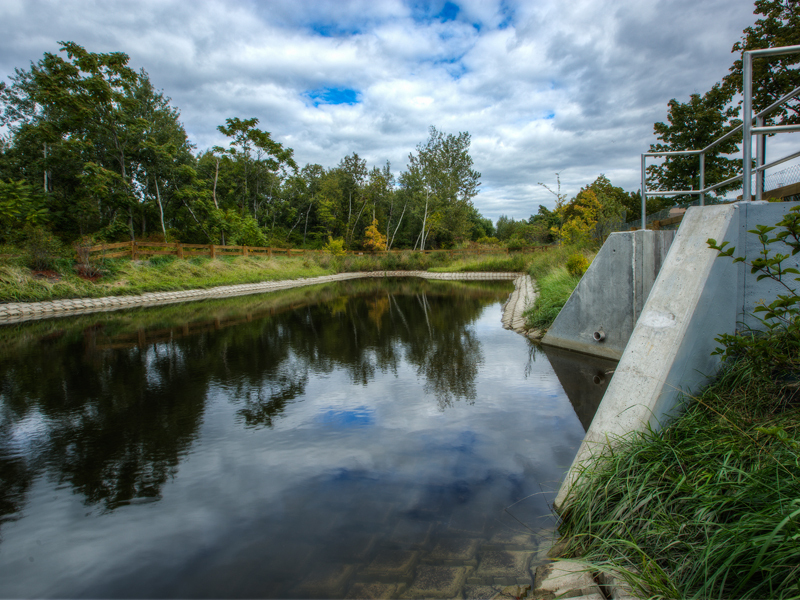 Instead of soaking into the earth to recharge groundwater—the subsurface supply that supports our trees and crops—it runs rapidly across paved surfaces into sewer systems and waterways, picking up pollutants along the way. The result: overwhelmed sewage treatment facilities, contaminated and eroded streams, and even flash flooding. In the early 2000s, the City of Atlanta was under pressure from businesses and regulators to solve the longstanding flooding problem in the Fourth Ward neighborhood. 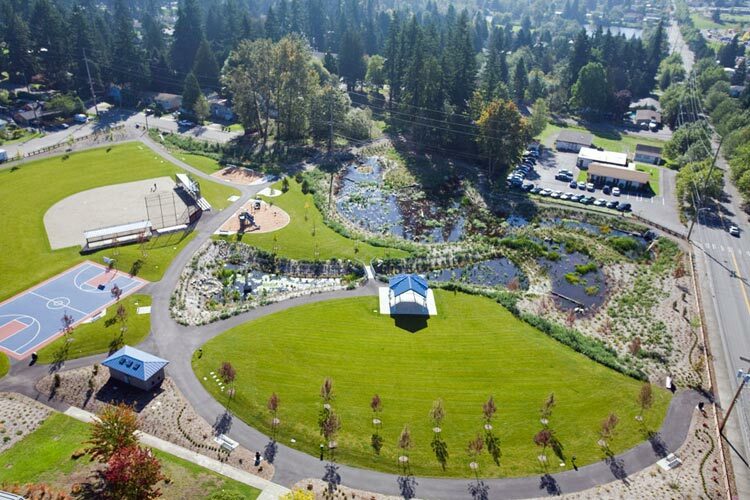 Planners were ready to dig a $40 million underground drainage system when a local architect proposed an alternative: a showpiece park that would channel stormwater into a manmade lake—and provide a focal point for a neighborhood in need of a boost. With help from The Trust for Public Land, the city re-charted a course for green infrastructure. 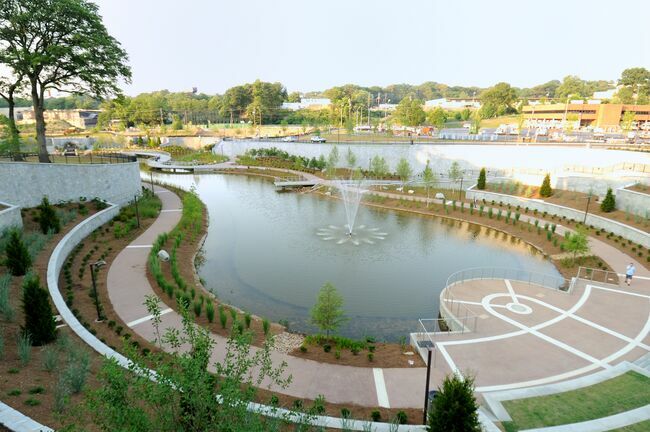 Today, Historic Fourth Ward Park is a highlight of the Atlanta Beltline trail system. Alewife Reservation Stormwater WetlandPhoto credit: MWH Global, Inc. 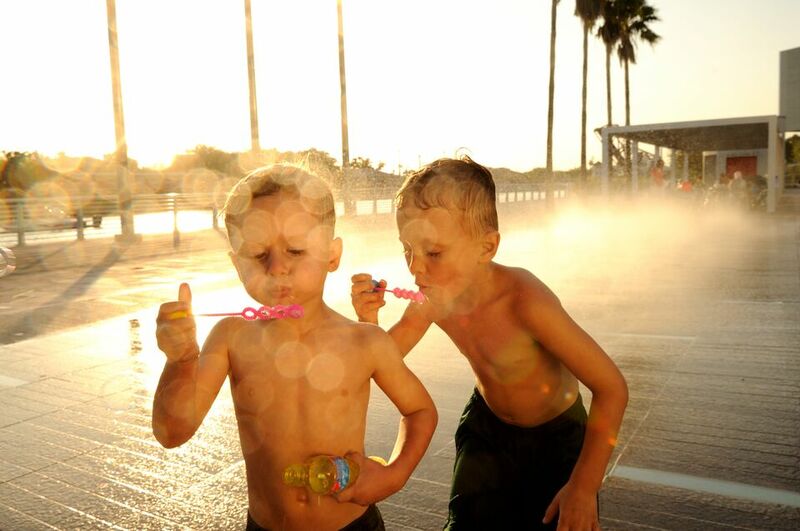 If you find yourself in Birmingham, Railroad Park is a must-see. The green infrastructure here is as beautiful as it is functional: a meandering stream connects lakes that reflect the city skyline; a waterside boardwalk is flanked by an 80-foot-long rain curtain dramatically backlit at night. Trainspotters can survey the adjacent railyard from an elevated pathway, built atop mounds of soil excavated during park construction. With so much to offer, it's no surprise this Birmingham icon attracts more than 500,000 visitors a year—from all over. 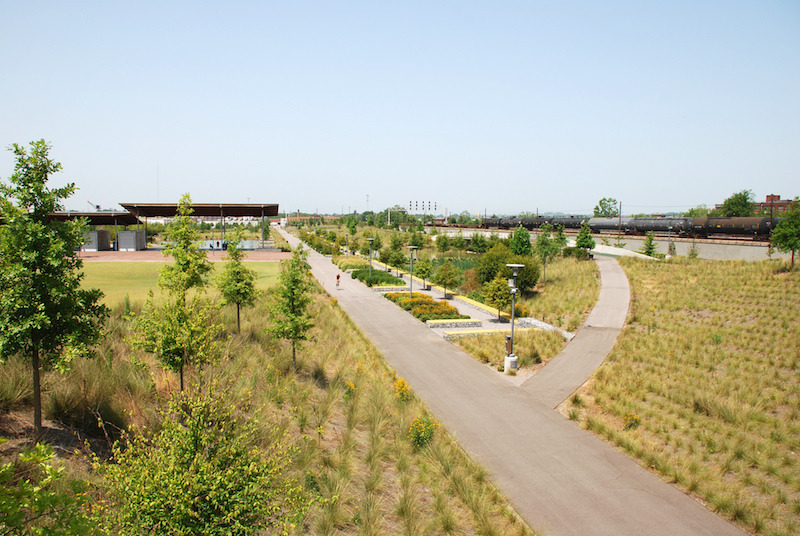 “The park has become a great equalizer, bringing suburban and urban Birmingham together,” says Railroad Park Foundation Director Camille Spratling. 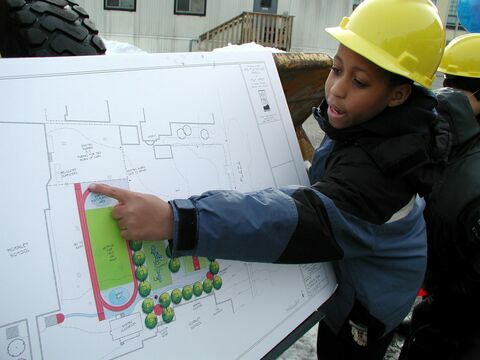 Cromwell ParkPhoto credit: Gaynor, Inc.
Want to learn more? The Trust for Public Land’s latest report, “City Parks, Clean Water” has the full story on all these examples, plus the nuts and bolts (and grass and leaves) of green infrastructure—from the pros and cons of permeable pavement to which city park system has the highest water bill. Download it free here. Water conservation and local water catchments come in many shapes and sizes. Recent funding to restore the LA River might look like some of these parks. Water features in public parks all along the River could hold storm runoff and provide recreation options and places for people to enjoy. 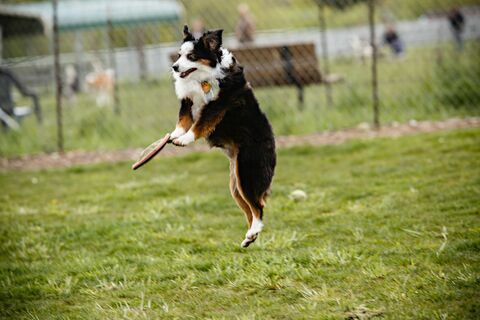 Summer fun! and jobs for local youth to care for the parks. Are there examples of waterparks using rainwater to create a swimming hole, or wading pool? Looks so good even Southerners can appreciate it!